I own a MacBook Pro. It’s the last Apple device in my possession. This comes after owning MacBook Pros for as long as I could afford them through multiple side jobs during college. I’m an owner of an entry in the line since the mid-2000s. As someone who works in games, I obviously have a gaming PC that I built. That’s not possible with Macs, of course. I have an Android phone and a Pebble watch (which I adore). I used to own an iPhone, but that’s gone by the wayside as alternatives offer more power for less money. 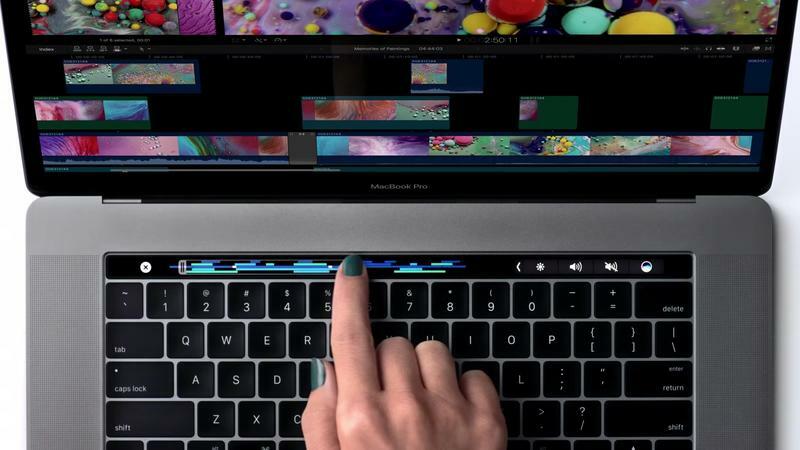 The new MacBook Pros? They’ve just about killed whatever love I had left for Apple. Before we get into this, I’m no authority. I’m a consumer who writes primarily about games, nerdery and sometimes science for TechnoBuffalo. My focus has never been mobile, though I’ve dabbled in the topic. I’m also not one to pledge my allegiance to any given brand; that is, I tend to go with what I think meets my needs for the best price. Before today’s line of MacBook Pros, I was okay with the high price. MacBook Pros are expensive. They always have been. 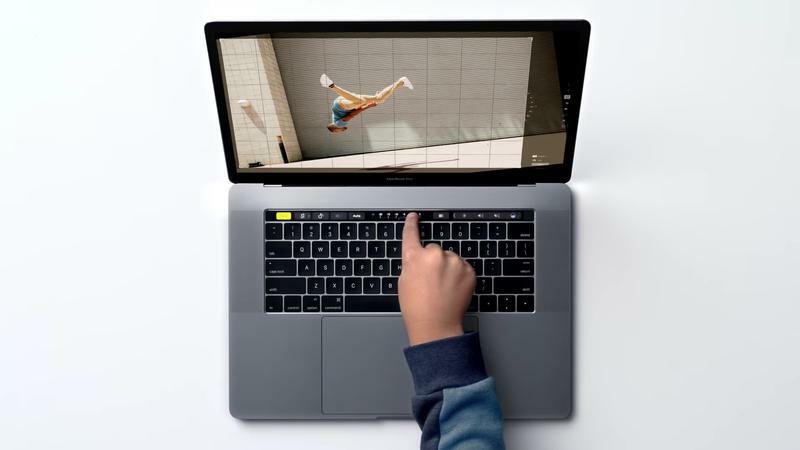 You could always get more for less with the PC offerings out there, though those notebooks have always lacked Apple’s flare for style. I always picked up the 13-inch model with the mid-range of internal storage. I’d spend somewhere around $1,200 to get it home. Then I’d hit the internet for RAM and upgrade the memory myself, typically doubling what Apple was selling in store. That might cost me $50-75, while Apple tried to do it for $100-$200 more. My MacBook Pros typically last me somewhere between four and five years before the battery life and system specs perform so much worse than what’s available that I go out and upgrade to the new MacBook Pro line. 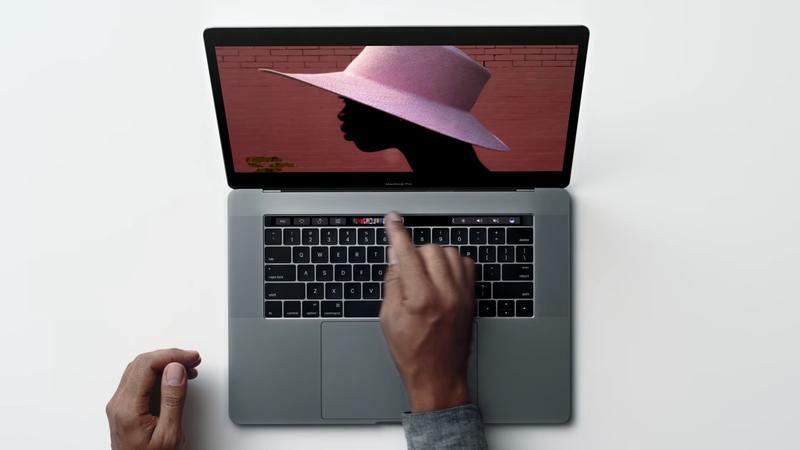 I will totally admit that I was paying more than I had to with the MacBook Pros; but, I always felt like the time I spent with the machine and its look and features made it a joy to use for that expense. It was pricey, but I was okay with that. I currently own an early 2015 MacBook Pro. I paid around $1,200 or $1,300 for it. The basic specs are as follows. I made sacrifices with this machine just to keep it affordable. 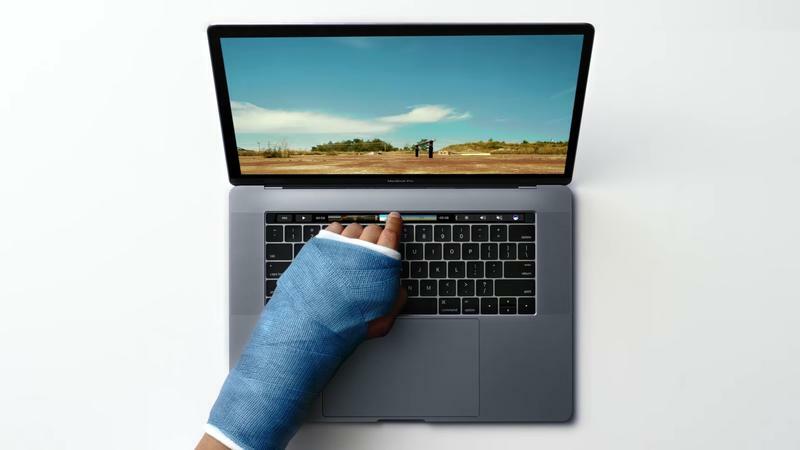 I bought the MacBook Pro because I was used to the brand, and I appreciated its reliability. It’s been good to me over the last nearly two years, and I intend to keep it for a while. As I look at the specs I have here and how much I need to spend to keep going with Apple and the MacBook Pro when it’s time to upgrade? Forget it. 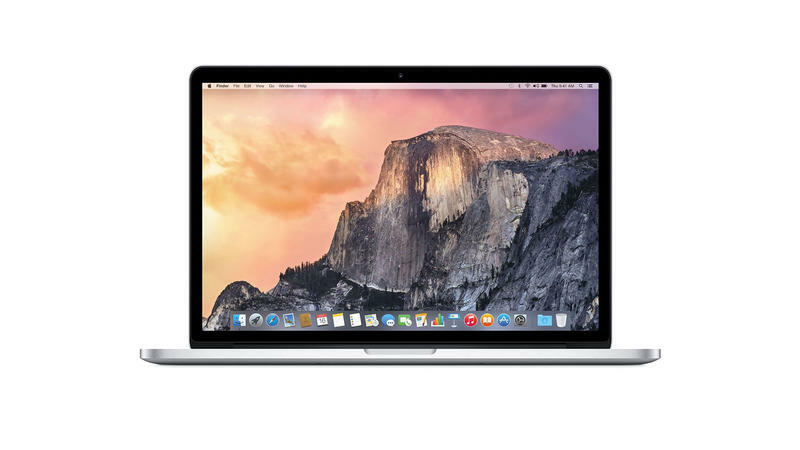 My Early 2015 MacBook Pro cost me, let’s go high, around $1,300. Cool? 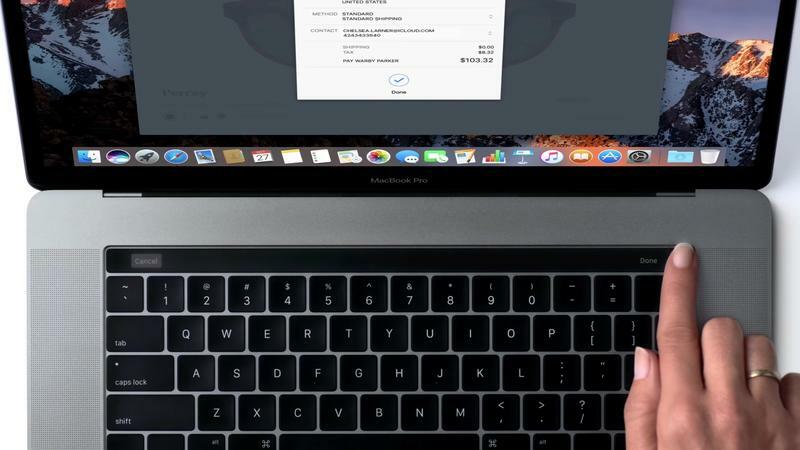 How much will I pay to reach those specs with the MacBook Pro with Touch Bar? Well, the cheapest version is $1,799. I get more storage and a faster processor. The RAM specs are basically the same. That’s a $500 price increase, though, and those specs don’t feel like they should be $500 more. 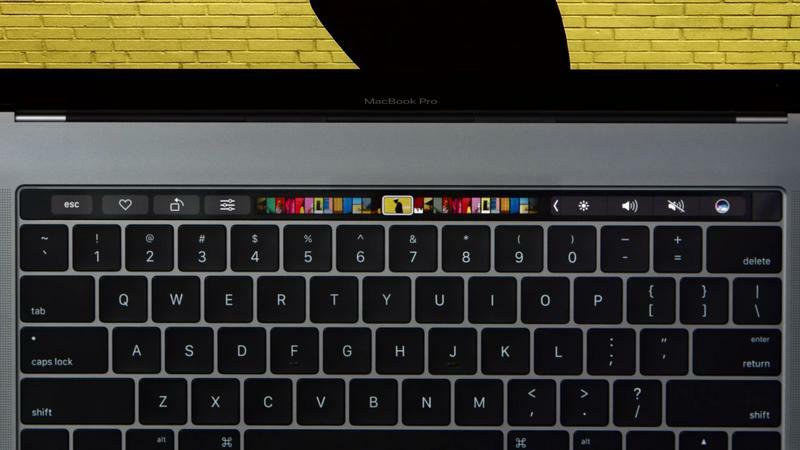 Right, the Touch Bar. 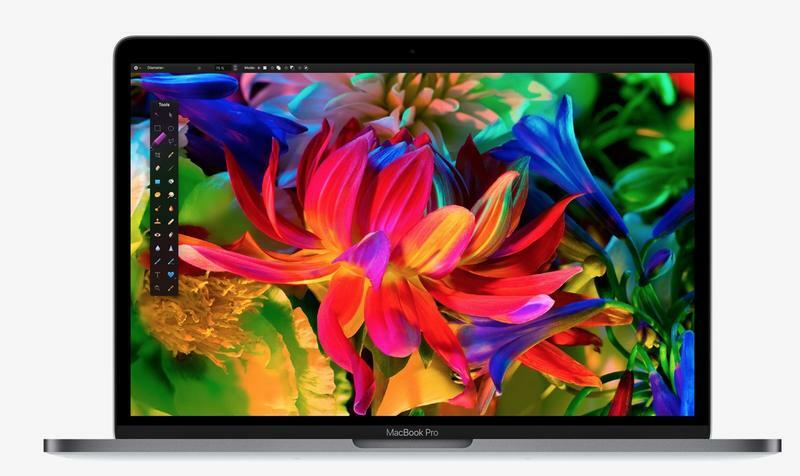 The cheapest MacBook Pro without the Touch Bar is $1,499. That’s $200 more than I paid and the thing has specs too similar to what I have today, with double the meager hard drive space. I don’t think the upgraded specs are worth a $200 hike two years after my model arrived. 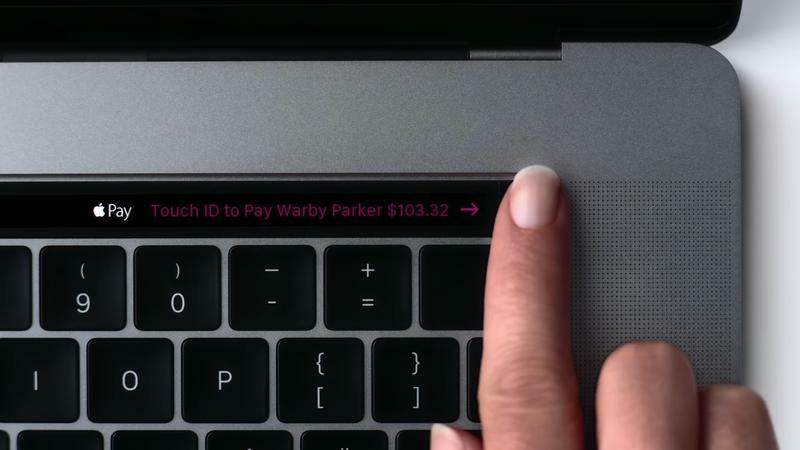 If I want the Touch Bar (which I absolutely do not), I’ll pay $500 more than what I paid in early 2015. 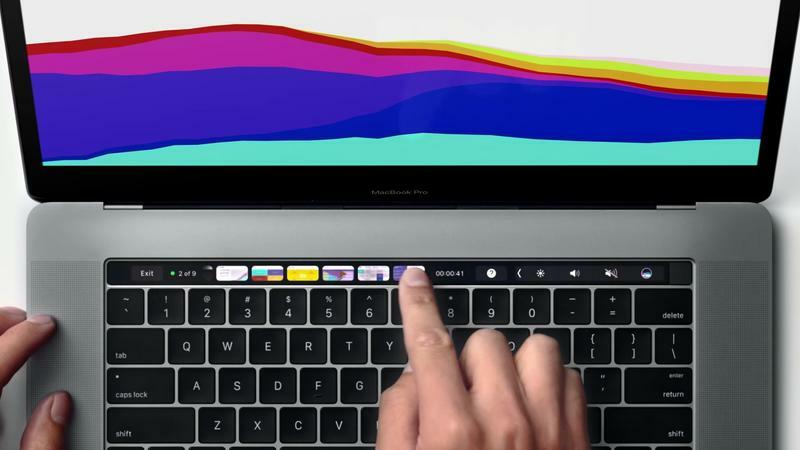 The MacBook Pro with Touch Bar isn’t for pros, and it isn’t for me. 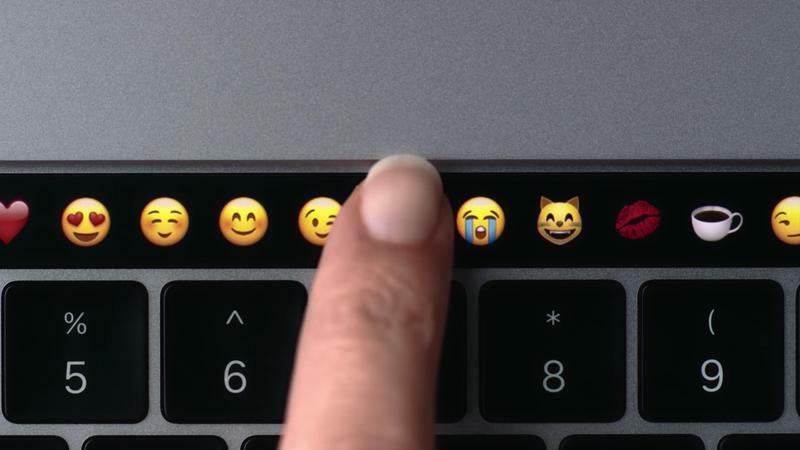 The Touch Bar is “neat,” I suppose, but it feels like a glorified replacement for shortcuts that most “pros” already know. It doesn’t belong on a pro line of computers, at least not in my mind. 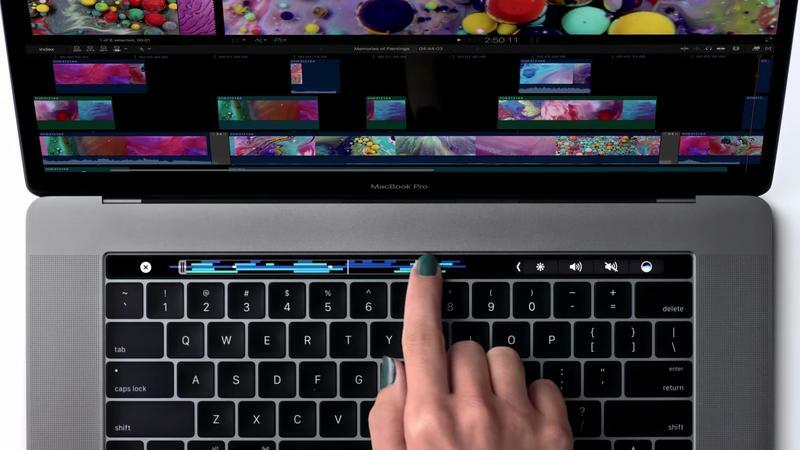 Pros are comfortable with moving through menus and using function keys to operate. Pros care more about function and the ability to work quickly and efficiently. Now let’s consider what I’m actually losing if I “upgrade.” I’m losing the stuff “pros” care about. USB ports? Gone. SD card reader (which I use regularly)? Gone. Headphone jack? 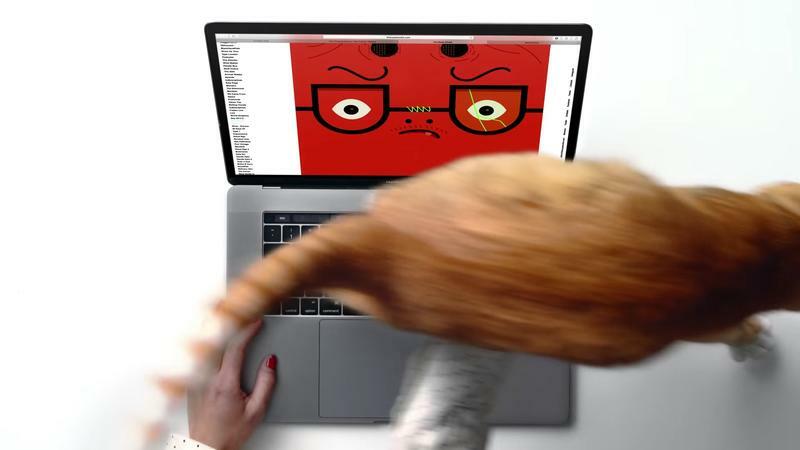 Wait a minute, wrong Apple product, that’s still there. But don’t worry, I’ll get “all day battery life” at 10 hours. Maybe they lost all concept of time out in Cupertino, but 10 hours doesn’t a full day make. 10 hours is less than half a day. Then there’s the word that I can’t even crack the thing open to upgrade any of it. Are you kidding me? I can’t upgrade the storage capacity of the machine? 256GB feels small today. That’s how much I’ll get with the MacBook Pro’s base entry. Imagine how small 256GB will seem in 2018 when the world of 4K video is taking over? Forget it. For me, Apple started to lose me as a consumer when they dropped their old iPhone connectors and kept with a proprietary format with the Lightning cable. Every single move since then stinks of anti-consumer in my mind. It’s becoming increasingly difficult to own just one Apple product without buying 15,000 dongles and adapters to support it. I’m out, Apple. Your stuff’s too expensive, and the price isn’t even justifiable anymore.